John completed the requirements for the degree of Doctor of Philosophy in Electrical and Computer Engineering in January 2013. His experience has encompassed teaching programming and optimization principles to scientists and engineers, software infrastructure development, program optimization for parallel platforms, and the study of parallel programming optimization patterns. His 16 conference papers, journal and magazine articles, and technical reports focus on the performance, portability, and scalability of data-parallel programming models across a variety of platforms, including multicore CPUs, GPUs, and FPGAs. 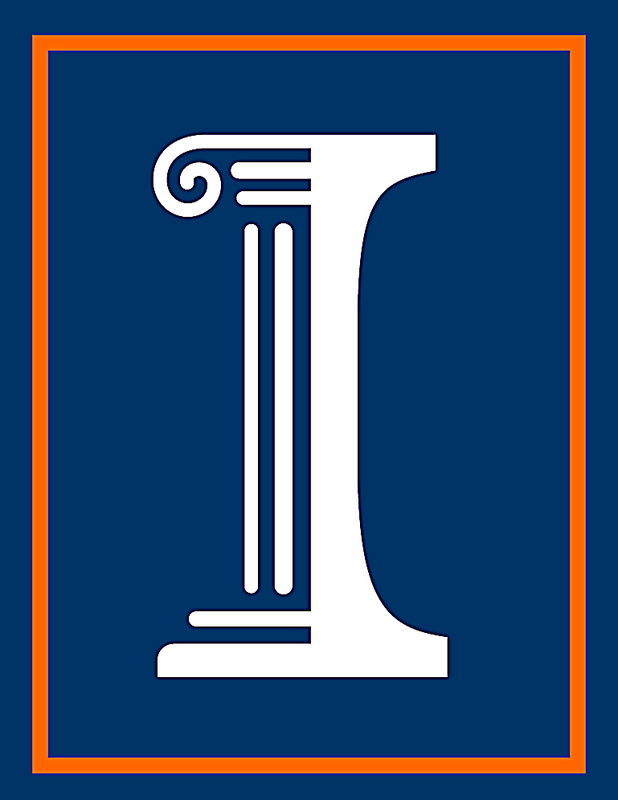 John attended the University of Illinois as an undergraduate from 2002 to 2006, with several semesters of experience as an undergraduate classroom teaching assistant. He received recognition by the department and other bodies for his leadership in teaching even before entering graduate school. In graduate school, John invested in many areas of teaching and research. He was a part of the founding teaching team of the now-permanent course ECE408/CS482 Applied Parallel Programming, the first university course in the world to teach GPU programming with the CUDA language. His master’s project (MCUDA) was the first system capable of executing code written in the CUDA programming model on a multicore CPU architecture. He has led the continued development of the Parboil accelerator benchmark suite and benchmarking infrastructure, which has been submitted to SPEC as candidates for the SPEC HPG accelerator benchmark suite. 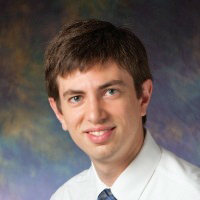 His Ph.D. dissertation topic is exploring whether reasonable performance portability is possible for parallel architectures, and if so, what programming practices, libraries, and tools are required to achieve it. Some of the technology components resulting from that exploration are currently being commercialized as the Multicore cross-Platform Architecture (MxPA) product from MulticoreWare Inc, where John also currently holds the position of Senior Architect. John currently holds a lecturing position in Electrical and Computer Engineering, teaching the Spring 2013 offerring of ECE 391: Computer Systems Engineering. He is searching for a full-time tenure-track faculty position and industry contacts to continue making contributions in technology and engineering education. Resume and Curriculum Vitae are available on request. Graduate Teaching Assistant and Course Administrator for several semesters of introductory and advanced GPU computing courses. Senior Architect at MulticoreWare, and lead developer of the production version of MxPA. SPEC High-Performange Group Representative, advocate and developer for a SPEC Accelerator benchmark suite, with an anticipated release some time this year. FCCM 2011 Best Paper award for "Multilevel Granularity Parallelism Synthesis on FPGAs," written with Alexandros Papakonstantinou et al. SASP 2009 Best Paper award for "FCUDA: Enabling Efficient Compilation of CUDA Kernels onto FPGAs," written with Alexandros Papakonstantinou et al. Proceedings of the International Symposium on Code Generation and Optimization, April 2010. Symposium on Application Specific Processors, July 2009. Computing in Science and Engineering Vol. 11 No. 3, May 2009. 21st International Workshop on Languages and Compilers for Parallel Computing, LNCS 5335, pp. 16-30, 2008. The Special Issue of the Journal of Parallel and Distributed Computing on General Purpose Parallel Processing Using GPUs, 2008. Proceedings of the 2008 International Symposium on Code Generation and Optimization, April 2008. IMPACT Technical Report, IMPACT-08-01, University of Illinois, Urbana, IL 2008. Presentation at Hot Chips 19, August 2007.